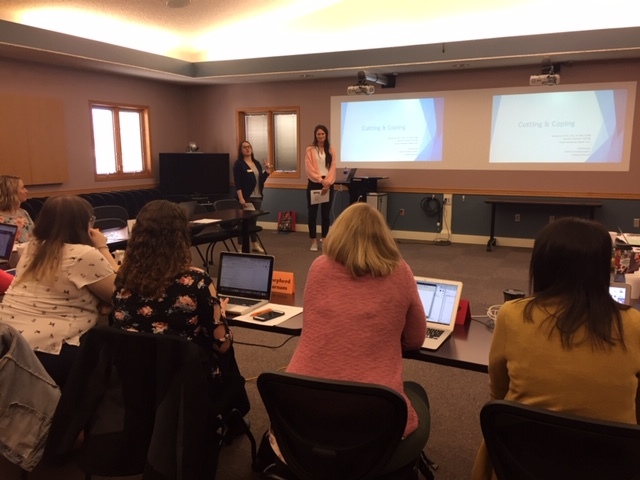 On April 1, 2019 Educational Service Unit #11 sponsored the opportunity for area counselors to participate in a networking process that occurs four times each year. Staff Development Director Kate Hatch organized the counselors’ day. 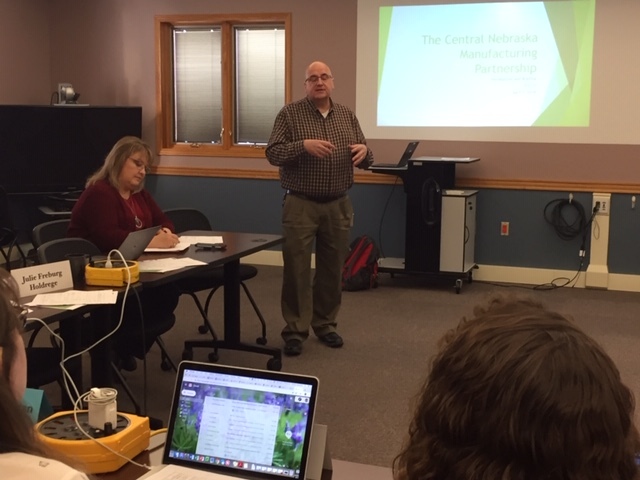 During the morning of this particular meeting, Brian Deakin from BD came in to talk about the Central Nebraska Manufacturing Project. Diana Watson from Central Community College provided information about the Holdrege Career Fair. Dr. Marissa Fye from UNK presented information on mental health, cutting, and self-care. 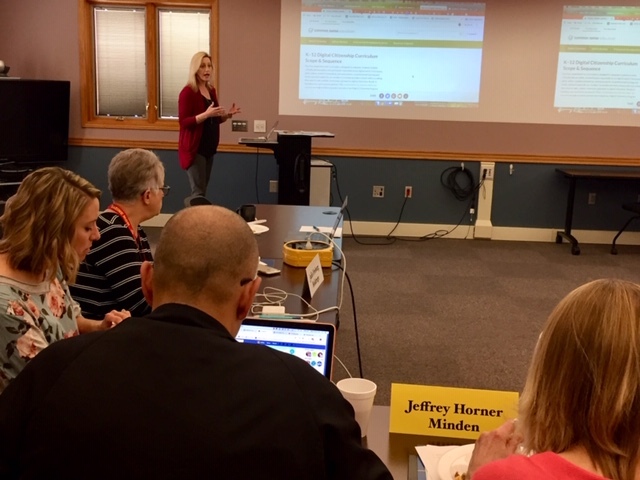 In the afternoon, ESU 11 Technology Curriculum Consultant Jody Bauer shared free resources that schools can access to promote digital citizenship by utilizing CommonSense Media. In addition, she also discussed some apps that kids are using that counselors and school officials should be aware of.